The HRT4 Ancon wall ties are designed for use in domestic housing up to 10 metres high. 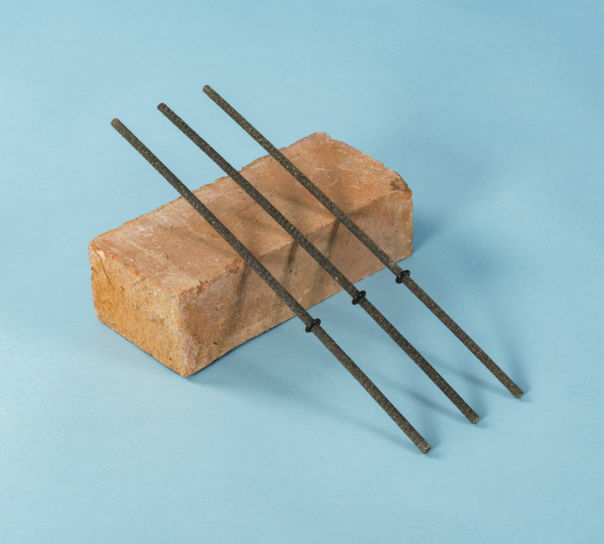 This light duty Type 4 tie is a direct replacement for the wire butterfly ties and is suitable also for the construction of 3-storey extensions and consevatory walls. 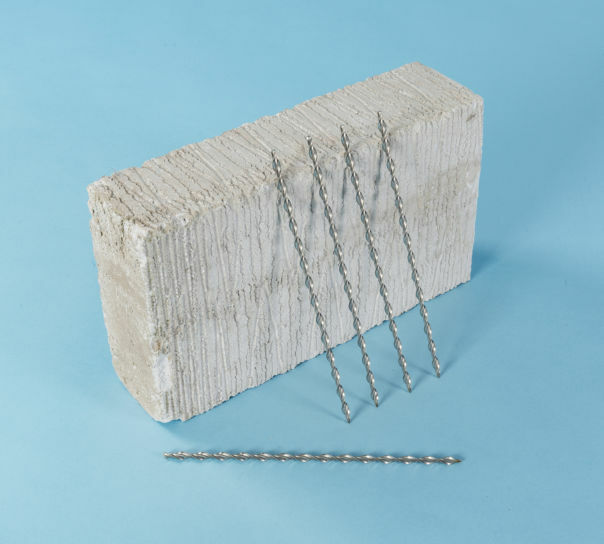 With a measured dynamic stiffness of less than 4.8 MN/ m³, the Staifix HRT4 ties can also be used for building separating party walls in both traditional construction and in thin joint blockwork. The HRT4 housing ties are CE marked, BBA certified and meet the technical requirements of the NHBC. 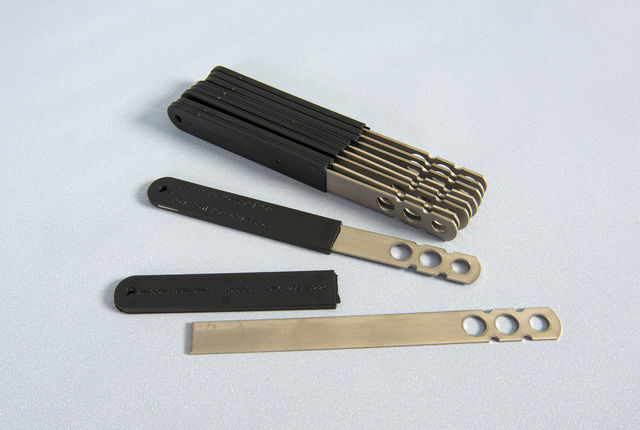 Select 225mm ties to suit a cavity width of 75-100mm or 250mm for 100-125mm cavities. 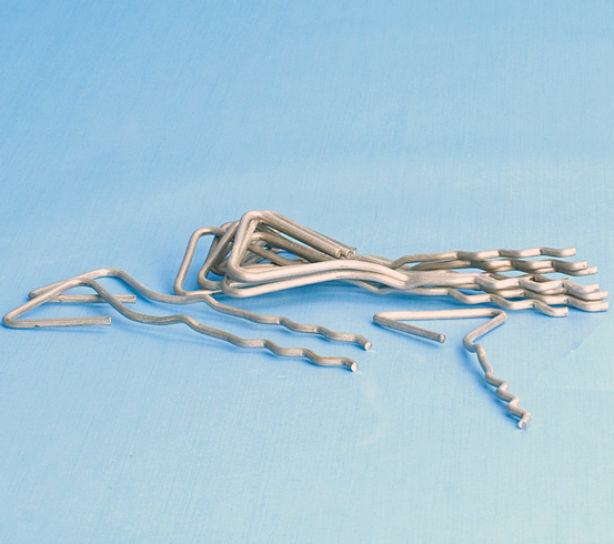 Twistfix supply these HRT4 Ancon wall ties in packs of 20 or boxes of 250.